Top Secret Website! 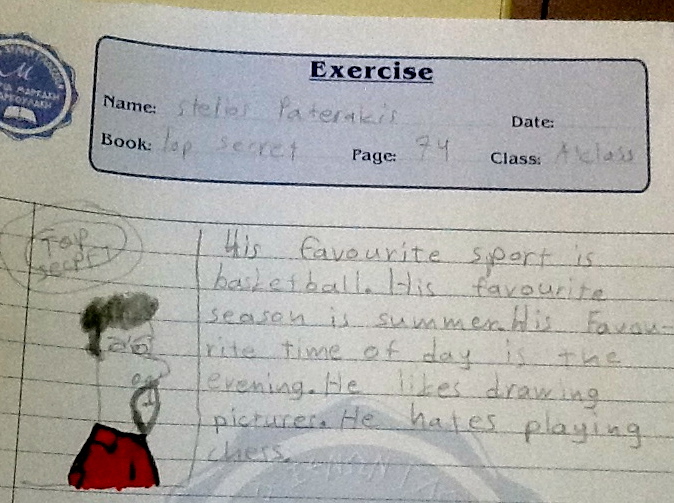 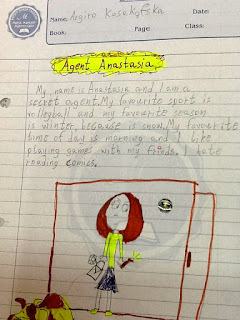 : Students' favourite secret agents will make you smile! 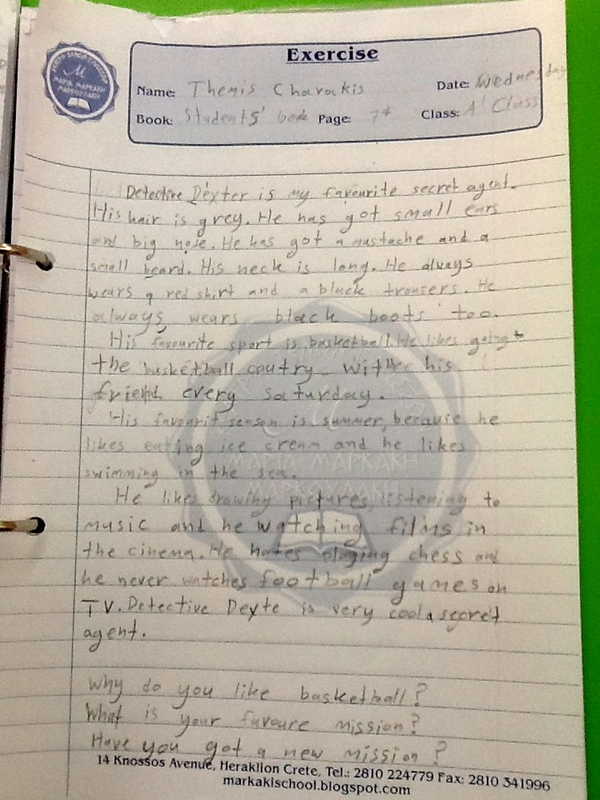 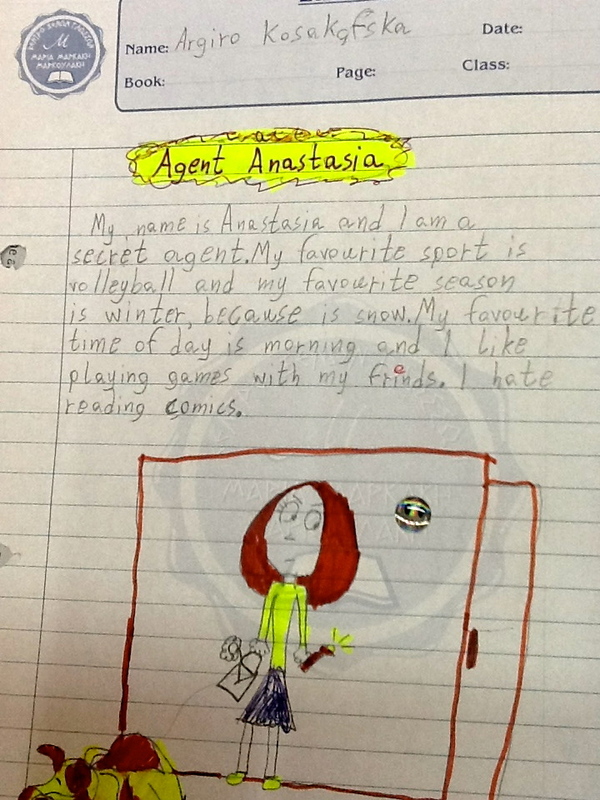 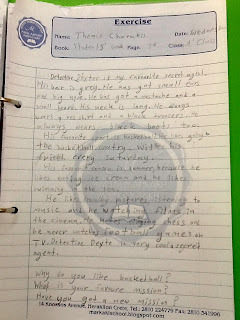 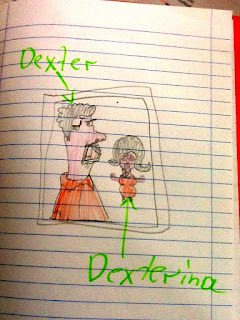 Students' favourite secret agents will make you smile! 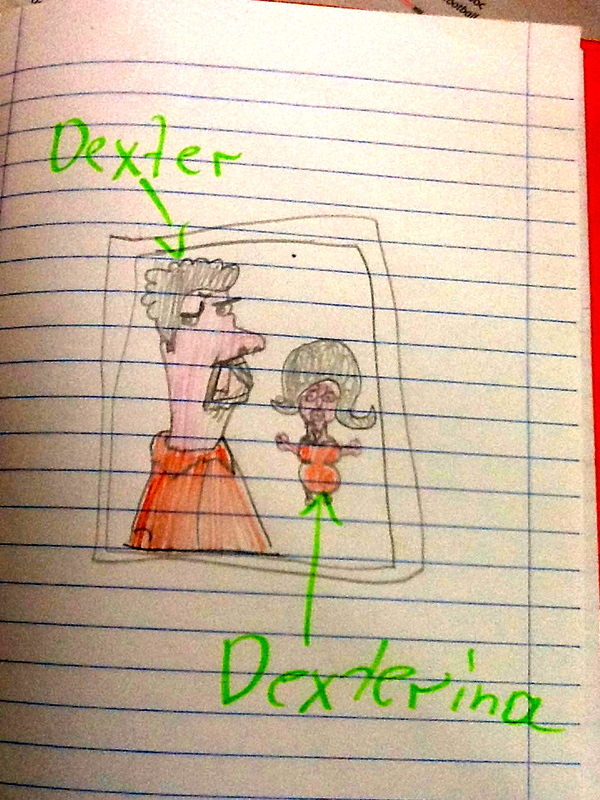 This secret agent takes his mum with him on every mission!